UPGRADES! UPGRADES! 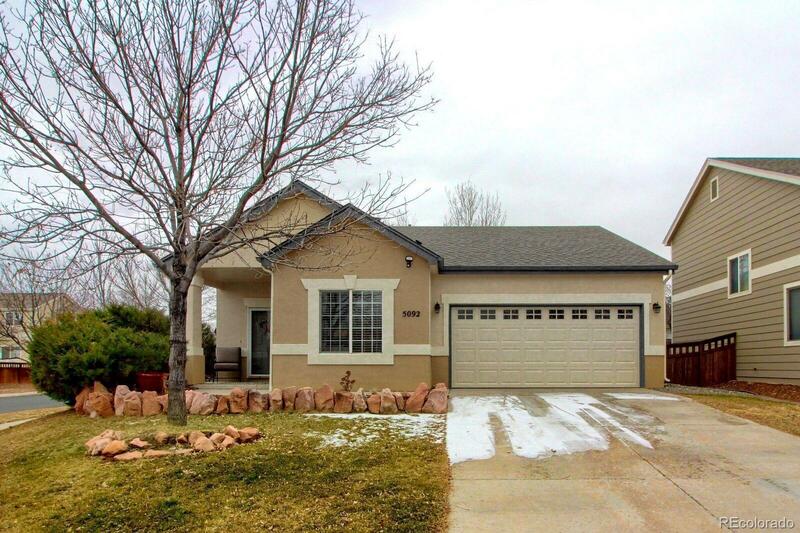 Tastefully Remodeled 3 bed/2 bath home located in Bromley Park on a corner lot Open living room features newer carpet and custom tile entry and fireplace front. The kitchen includes new Subway tile, a custom island with beautiful hand blown glass pendant lights, granite counter tops, and new tinted slider doors to help with sun glare. Both bathrooms have been updated with granite countertops and farmhouse lighting. New 2-1/4" Blinds throughout. The exterior is freshly painted and has a brand new roof. Fenced backyard provides privacy and many trees for shady backyard entertaining. Gardner delight with paver walls on the east side of the home, perfect for a garden or flower bed. Set your showing today for the cutest home on the block. This one will not last!